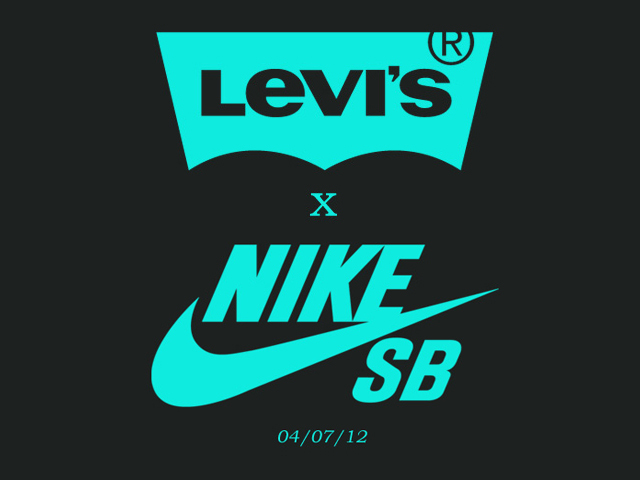 UK Skateshop scene has revealed that the upcoming Nike SB x Levis collection, will be consisting of jeans, jackets and shoes. 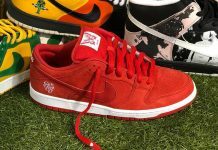 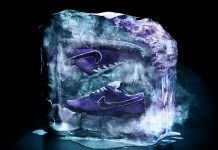 The collection is set to release on July 4th at select Nike SB shops in the UK, with a tentative US release date scheduled for this summer as well. 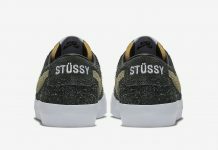 Stay tuned for more news on this upcoming collaboration.